After a few full starts the Mixtape finally arrived. 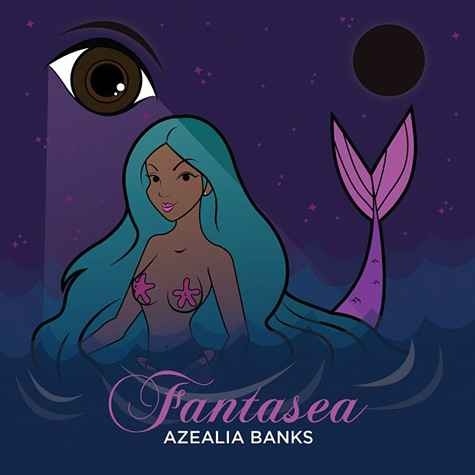 The 19 cut Tape is the prelude to Azealia Banks‘ debut album soon to drop in 2012. Take a listen below and download ‘Fantasea’ after the jump!